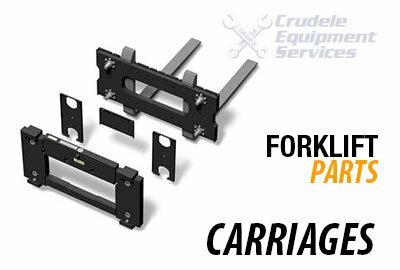 Our aftermarket forklift parts meet OEM specs. 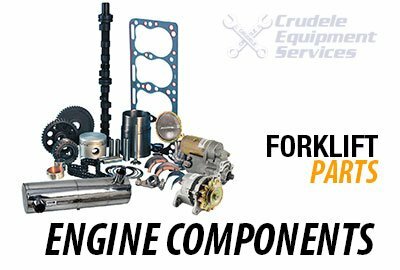 We provide parts for all makes and models at competitive prices. 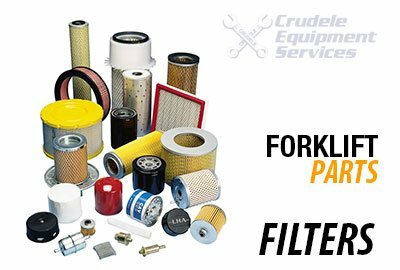 While ensuring the highest level of quality you’ve come to expect. 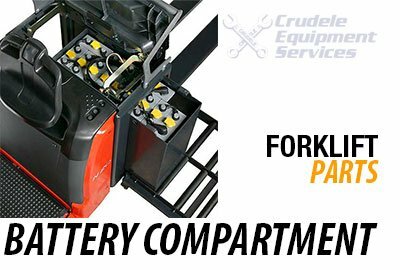 Whether you operate one forklift or an entire fleet, having easy access to the right forklift parts at the right time is crucial for remaining productive and minimizing downtime. 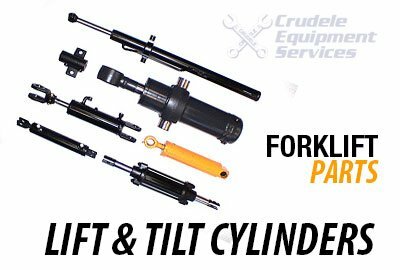 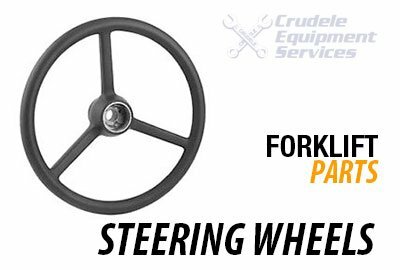 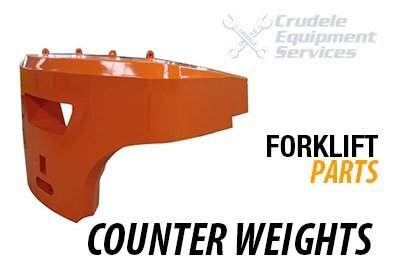 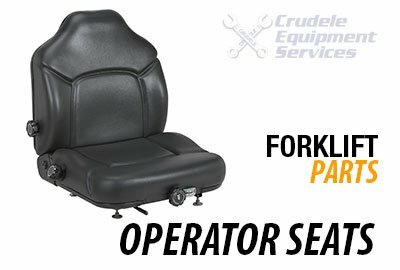 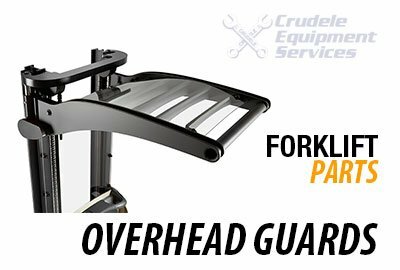 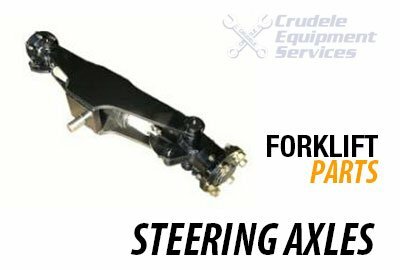 Crudele is your source for reliable forklift parts, in Chicago. 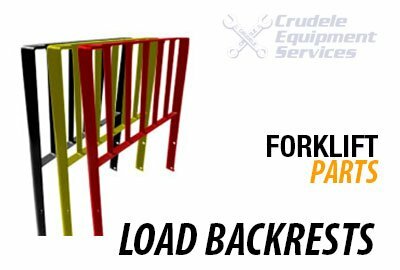 We will keep your machines operating at peak efficiency. 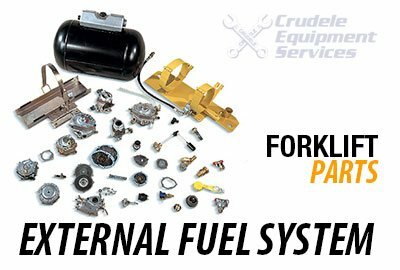 Access to an extensive inventory of aftermarket and reliable used forklift parts is critical for keeping your fleet operational. 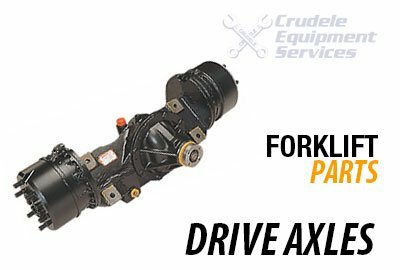 Crudele Equipment Services has you covered. 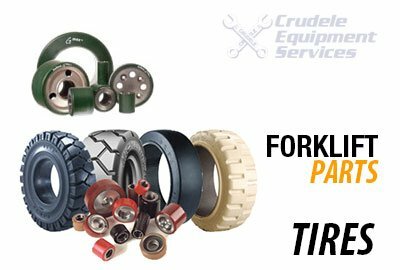 From forklift, scissor lift and cart Repairs to planned maintenance programs, lift truck and cart rentals we also provide parts sales for your fleet. 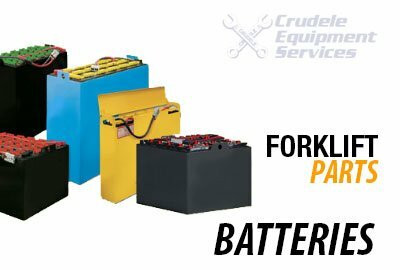 Crudele specializes in battery replacement as well as battery charging options, wheels and tires sales along with a safety product line. 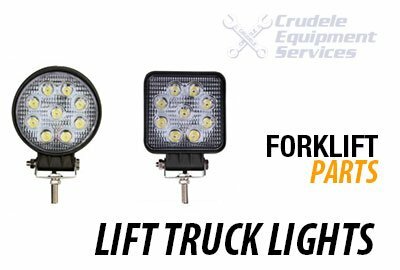 We look forward to providing you with everything related to your lift truck fleet.